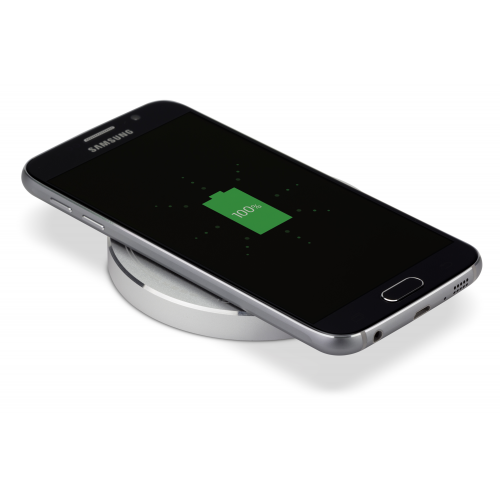 Wireless charging is a term that is thrown about a lot these days, but do you know if your phone actually supports the ability? Many new smartphones come 'Qi enabled', meaning they can be immediately charged using a wireless charger. 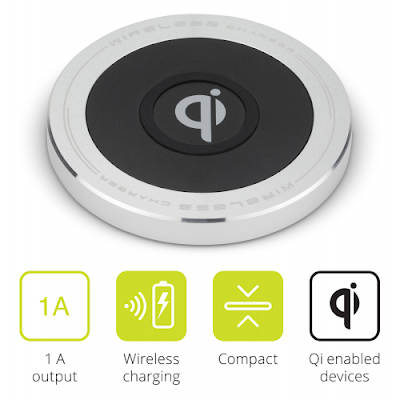 If you have such a phone (and if you don't, read on...) you'll love our latest competition to win a Qi Wireless Charger from Kit. 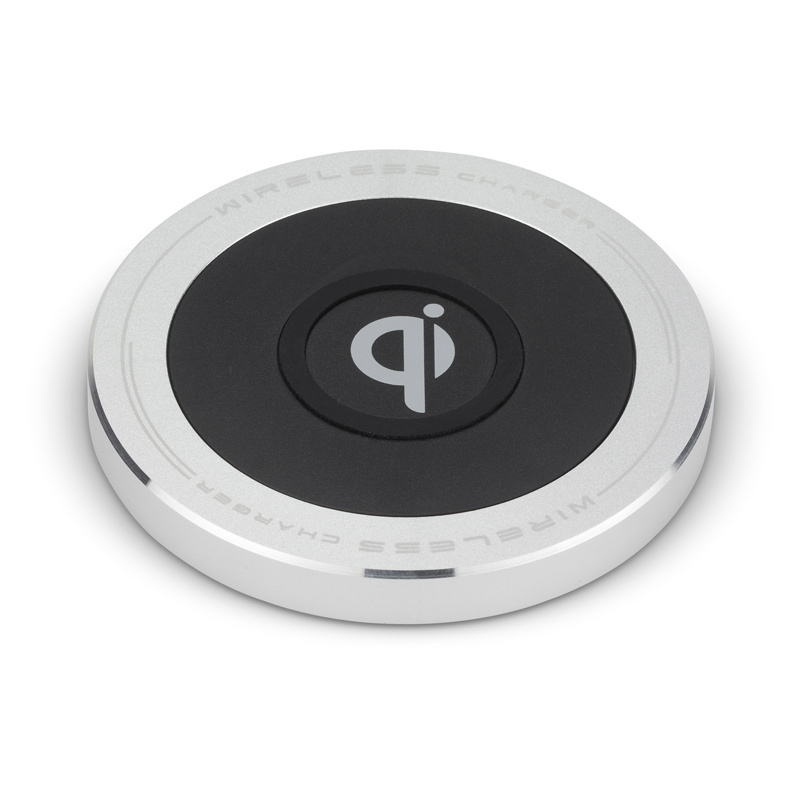 Kit's Qi Wireless Charger is a simple gadget, no bigger than a coaster. Simply plug it into the mains or a spare USB port on your computer, pop on your Qi-enabled phone, and the charging will instantly start. It's that easy. To find out if your phone supports Qi wireless charging, take a look at the list of devices here. Phone not listed? Don't worry, as most other makes and models can be easily converted to charge wirelessly with one simple (and cheap) addition. 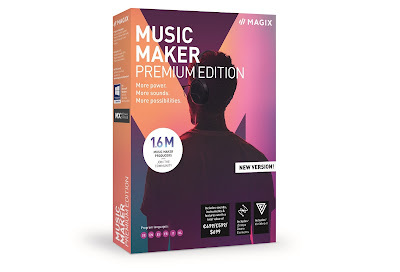 But the great news is that you can get a head-start on the future by entering our awesome new competition. To enter simply get on Twitter and follow us (@thetestpit), and also Kit (@Kitaccessories), then retweet any tweet we've posted about the Qi Wireless Charger competition before 6pm on 28th August 2015. The competition will close at 6pm on 28th August 2015 and the winners will be notified soon after. UK entrants only please. To win the entrant must be following The Test Pit and Kit at the time of the draw. The judges' decision is final. For T&Cs please send us an email.